Contemporary, Modern and Multicultural Museum & Gallery Tours! 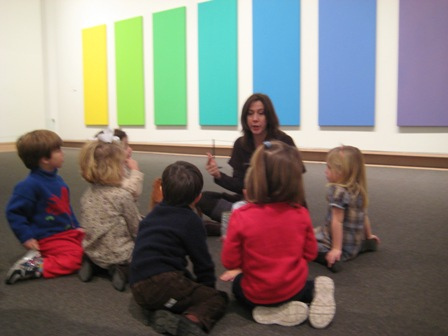 Come with your child to NYC museums and galleries! 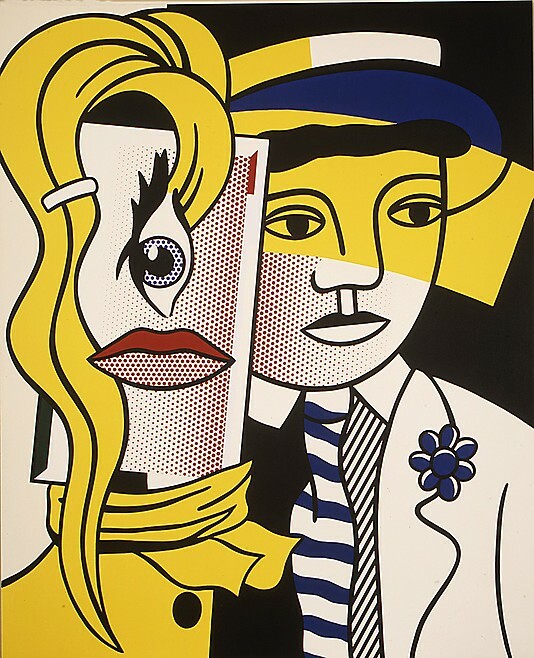 The Met, MoMA, Guggenheim, UES, Chelsea galleries and more… children (and adults!) can experience the excitement the vast visual art scene New York City has to offer. 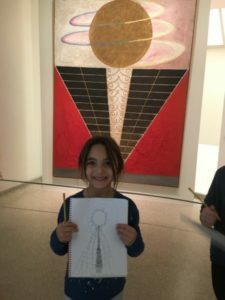 What’s better than original hands-on art fun, with unique materials – right in front of the pieces, to stimulate learning? Let us help your child to discover artists and demystify art processes. With the use of plastics, collage, metal, wire, found objects, special pencils and more… these energetic tours are engaging to even our youngest tour-goers! Both parent and child are introduced to modern and contemporary artists, diverse cultures, a wide variety of mediums and techniques on-site. Inquire / Register for an upcoming tour! Are the grandparents coming to town? Looking for an entertaining birthday plan? A museum tour is an amazing gift for birthday parties, family in town or just a group of friends looking for something to do that’s new and unique! 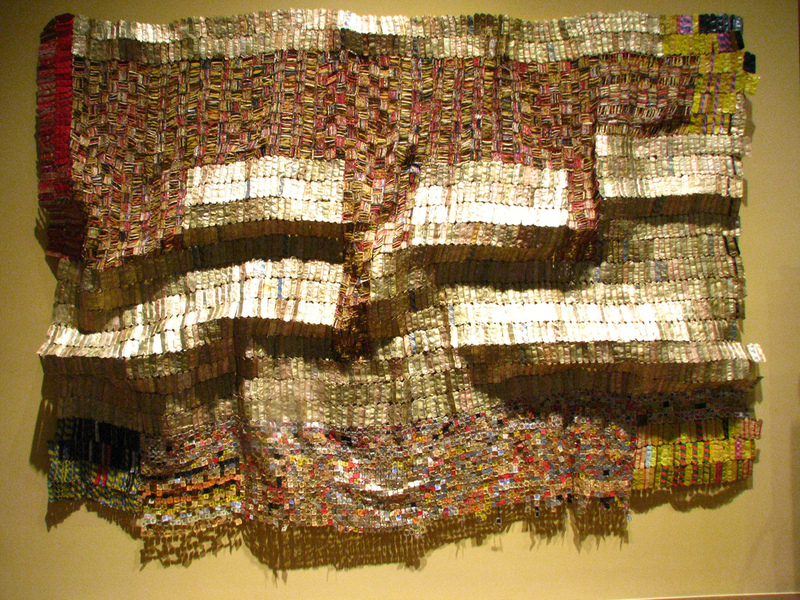 Met/Modern Africa: El Anatsui, Recycled Metal Installations: Choose from vast metallic materials & learn about why this artist’s works Are all over the city! 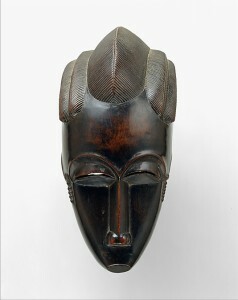 Met/Africa: Animals, Masks & Stories: Discover Africa through metal embossing, fabric & animal designs! Met: Are your curious about Contemprary art ? Don’t know where to begin? Explore several artists, projects and materials each tour and see how and why select works are important to share with your children! 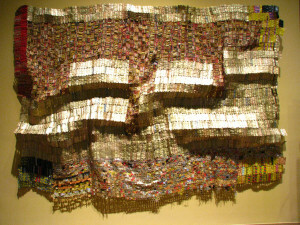 Met: Metal, Lin e, Shape & Balance: Explore texture & line with metal & wire. 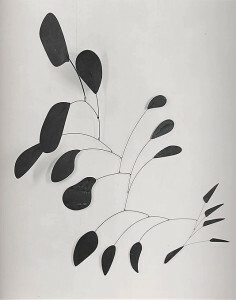 Create a Calder Stabile, David Smith metal embossing, explore John Chamberlain crushed metal sculpture with your bare hands. 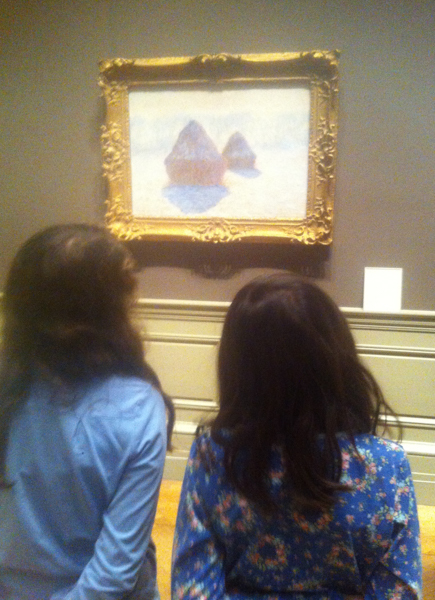 Met: Want to learn interesting stories about the Impressionists? This was an exciting time in history…From color theory & science to friendships, travel and light. You’ll love what we’ll use to explore these masters! Have another exhibit in mind? Tell us about it! With Create Your Own Museum Adventures, we can design a tour fit to your needs. Email us to help best serve you. Join the FUN with Visiting Artist David Wurtzel! William Kentridge-Inspired Stop Motion Animation! Party Adventures Build Tree Houses!